3. 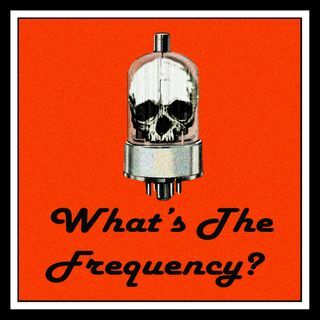 Maribelle | What's The Frequency? I'm supposed to follow the rules. He's so hungry, but I'm supposed to follow the rules.